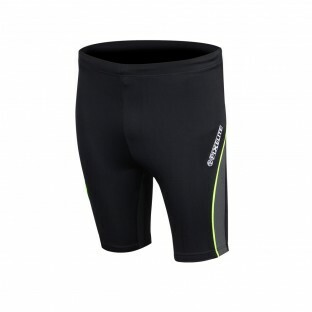 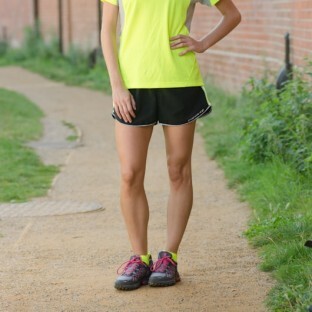 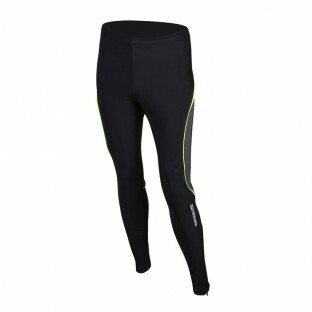 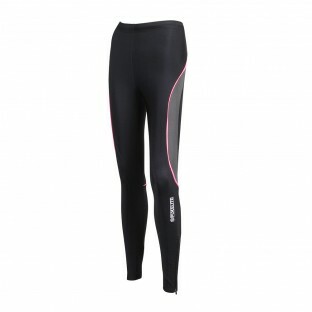 Proviz running tights offer great warmth and support while remaining breathable. 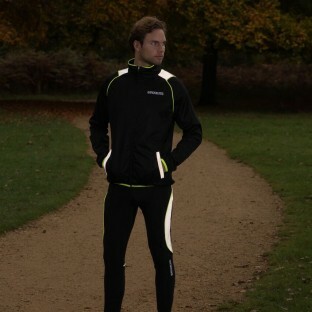 Using the PixElite high performance soft stretch material our running tights are incredibly comfortable and offer total freedom of movement. 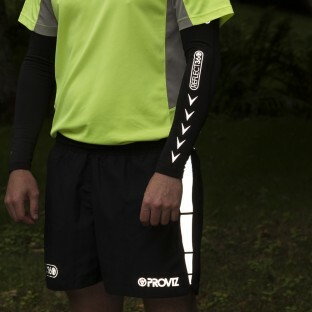 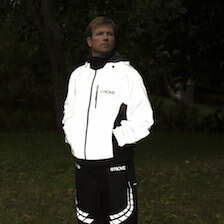 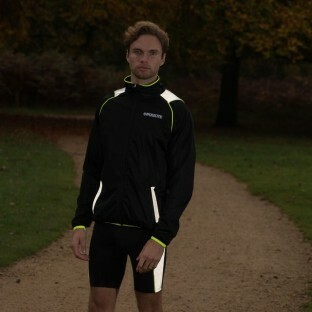 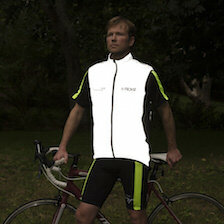 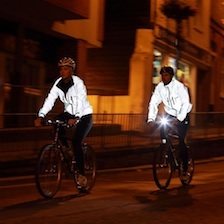 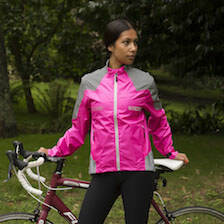 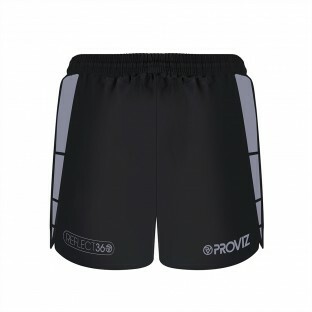 As with all Proviz sportswear and accessories they include panels of our market leading reflective and highly visible material to ensure you are seen while out running early in the morning or after dark.